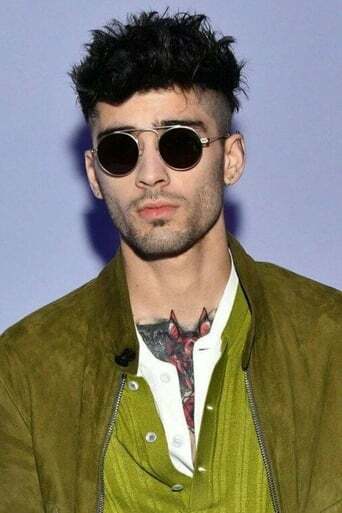 Zain Javadd "Zayn" Malik (/ˈmælɪk/; born 12 January 1993), who records mononymously as Zayn (also stylised as ZAYN), is an English singer and songwriter. In 2010, Malik auditioned as a solo artist for the British reality television music competition The X Factor. After being eliminated as a solo performer, Malik was brought back into the competition, along with Harry Styles, Niall Horan, Liam Payne, and Louis Tomlinson, to form the boy band One Direction. During his time in the group, Malik and his bandmates released the albums Up All Night (2011), Take Me Home (2012), Midnight Memories (2013), and Four (2014). In March 2015, Malik's representative announced the singer's departure from the band. Malik signed a solo recording contract with RCA Records in 2015, with his debut studio album Mind of Mine released on 25 March 2016. Its release was preceded by the lead single "Pillowtalk", which debuted at number one in a number of countries, including the United Kingdom, United States, Australia, Canada and Ireland. Mine of Mine debuted at number one in a number of countries, including the United Kingdom, United States, Australia, Canada, and New Zealand, with Malik becoming the first British male artist to debut at number one in both the UK and US with his debut single and debut album.